Business firms thriving in the current market need to keep evolving through the digital transformation wave. 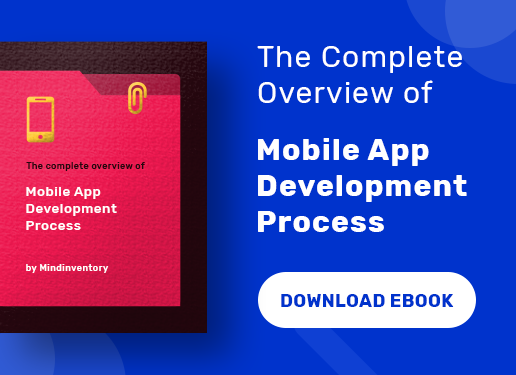 Forward-thinking enterprises are now investing largely in enterprise application development for strengthening their productivity and financial operations. 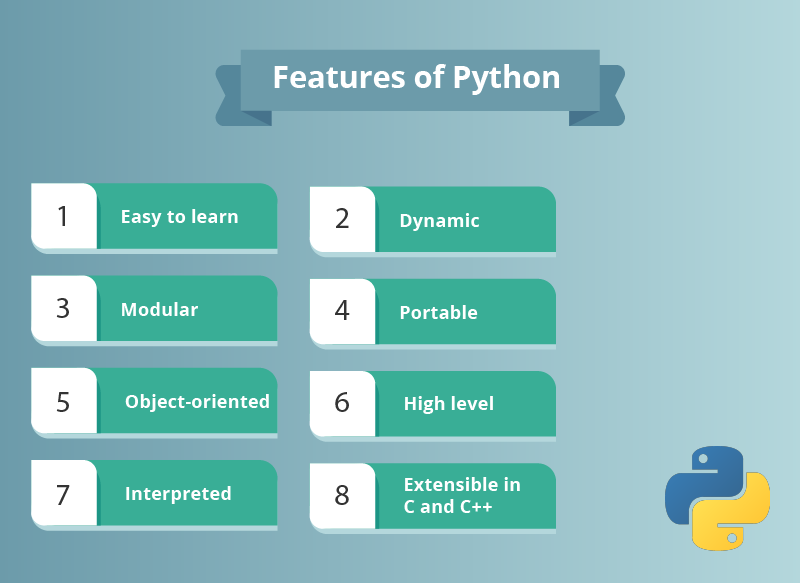 Python has been the top choice for developers, primarily due to its robust features, availability of resources and versatility. 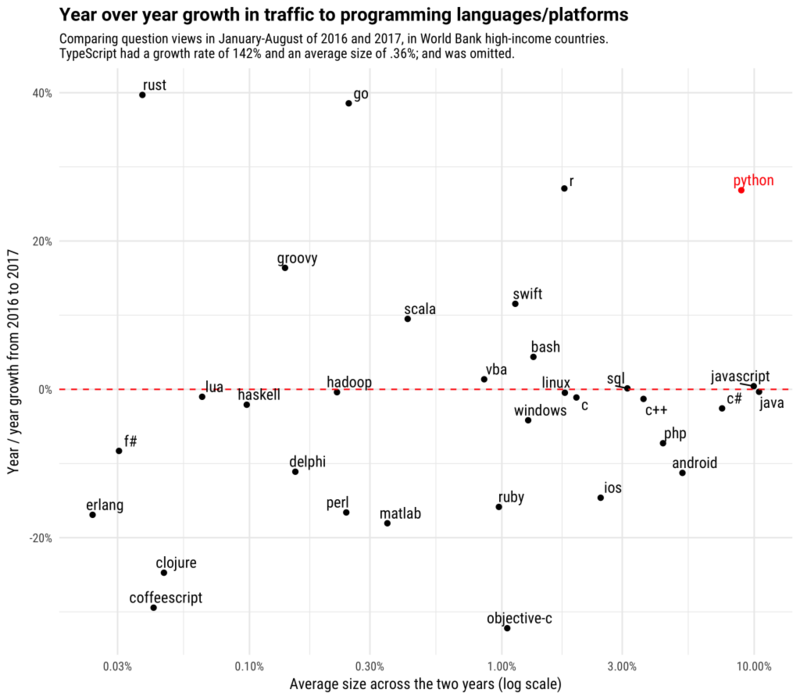 With a year-on-year growth rate of 27%, Python continues to be one of the best programming languages. Prioritizing factors like productivity of employees and resource management, business firms are counting on Python developers to build their software. Enterprise software refers to the tools that are customized to cater to the needs of large organizations. 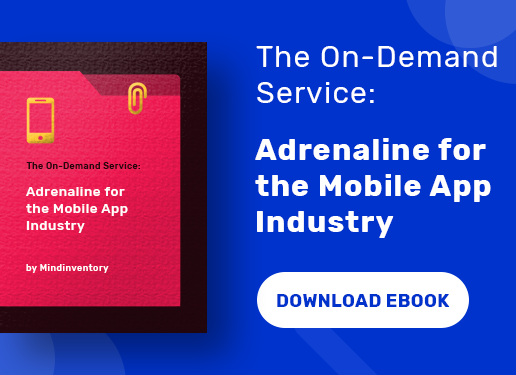 In recent years, enterprise mobility solutions also have gained tremendous demand among leading business firms. Examples of this type of software include business and database tools that are used for automated billing systems, payment processing and so on. Python is among the top technologies used in bespoke software development. It is used in large organizations due it its ease in sourcing adroit developers, versatility and simple syntax. 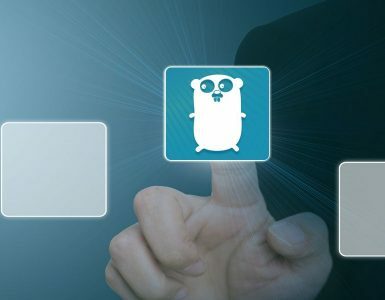 The technology is ideal for enterprises, regardless of whether you want to build a solution powered by a machine language or an internal web application. Presently, a large segment of the software developers is using Python. It has got fewer programming codes and the features are versatile enough to develop any type of software. Interestingly, one can use Python for web applications, cloud computing, backend support, data science tools, Big Data and much more. No wonder, why lots of companies are presently using Python. Bring incredibly versatile, Python helps in handling different sizes of tasks. It supports several programming paradigms, including procedural as well as functional paradigms and object-centered paradigms. Python, along with its accessible approach and interpreted language ensures that the developers can code the functions quickly and create scripts on a large scale. Moreover, it does not use a different language to build a larger solution that typically takes more time to develop. In the process, the development costs are reduced. Even if the scale is increased, a corresponding increment in development time does not occur. With Python, developers can build solutions with any given scale. It is also suitable in situations that adoption or expansion. Developers using Python can have access to numerous libraries. This helps them to use the modules that are already tried and tested. In the process, they can develop the software much faster, without compromising with the features and quality. Python has also been written into several frameworks, including Django, Scrapy, Flask, Pyramid, Falcon and Tornado. Python has a rapid development speed, and therefore, it is a good choice for projects where the viability needs to be checked out first. 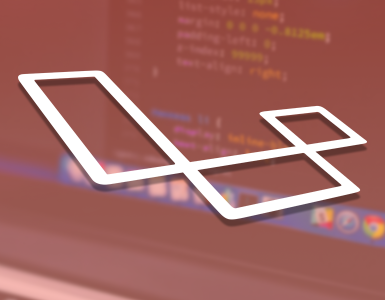 Using this programming language, one can smoothly switch from prototype to a solution. The developers do not lose any previous work when they move ahead from the prototype phase. As a programming language, Python is highly readable and is similar to ordinary English. As a result, the writing process becomes intuitive, which has made it popular among developers. Besides, Python is easy to read, which makes it simple to check the work created by others. The debugging process and code reviews can be accomplished seamlessly. It has got a readable nature, which makes sure that everything takes place as per the plans. Eventually, the product can appear on the market faster. The Python developers can enjoy a vast plethora of free tools, which prove handy while developing the projects. They can work on GUI interfaces, data science, web development, game development, image processing and computer vision. The Python Package Index comes with an enriched ecosystem of tools, which is crucial for the development speed using the language. The developers can benefit from the modules that are ready to use, pacifying the development process. In enterprise projects, development speed plays a crucial role. This can have its impact on the critical areas of big business firms. Besides, it is essential to maintain a high coding quality, so that it remains error-free. The failure to do so may have a disastrous impact on the firm. Due to the syntax of Python and a large number of available tools, it minimizes the time necessary to review the codes. Eventually, the developers enjoy a seamless experience while coming up with the solutions. They can check whether or not a fragment of code is free from bugs and well-written. As a business leader, you might realize the complexity associated with enterprise solutions. The developers need to remain focused on work. When you choose Python as a technology to develop the enterprise software, they find it comfortable to use. In terms of evolving, Python is really dynamic and a new version comes up every couple of months. Along with this comes new improvements, new features and fixes. This functional ease helps to maintain a high morale within the development team. Particularly, it helps to do away with time-intensive development process when you deal with complex projects. Why is Python Ideal for Business Firms? Python shop has a massive following and a large community of supporters. 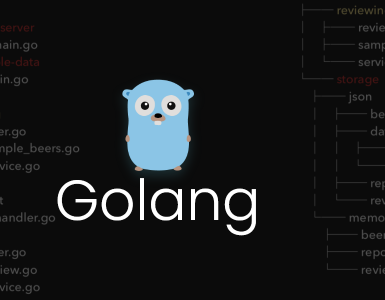 This is among the few open source communities that have acquired so much popularity. Millions of professionals work regularly to bring about enhancements in the features and core functionality of the language of the program. The developers can easily avail support, in case any complexity arises. Thanks to the optimal integration capabilities of Python, it is a good choice for the developers. Are you looking for Python Development Service for your business? Contact us now! We have team of Python experts who have extensive experience in developing web and apps. He is a Technical head at Mindinventory. He has expertise in BlockChain, AWS, Golang, Python, NodeJS, Laravel, ReactJs, VueJs, AngularJS, ReactNative, Ionic and Phonegap. He also works as Cordova plugin developer, Web Services expert, Database engineer, Linux Operator and technical advisor. In his free time, he likes to do learn new technology.